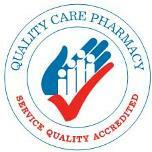 Smithton Pharmacy also offers a prescription filing service. 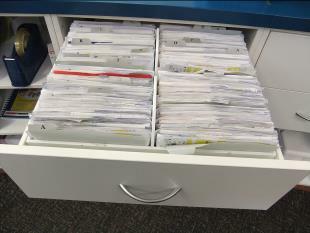 We can keep your scripts safe in our drawer ready to be filled when you come in, ensuring you never lose them or have to look for them again. The prescriptions remain your property while we look after them and you are free to collect them at any time. If you are in a hurry, give us a call on 03 6452 1129 and we can have your prescription ready and waiting for you on your arrival. Keeping your scripts here also allows us to remind you when your repeats are getting low and also enables easy and more accurate taxation and safety net records.